When we try to learn about Islam, the only Book that we consult is the Quran. The Quran contains all the information that Muslims need to know about Islam. 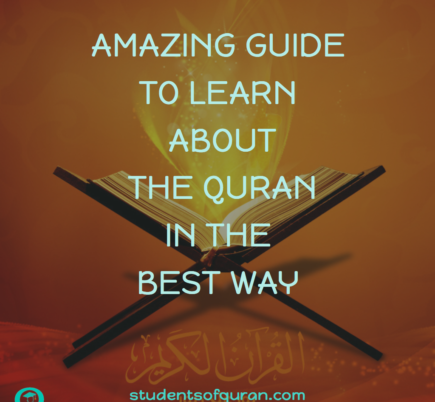 This is an amazing guide to learn about the Quran in the best way. Learning about our religion is only possible with the help of the Quran. The duty of new Muslims is not only to accept Islam but to also study and learn about the Quran. Furthermore, studying the Holy Book becomes imperative for understanding the messages of Allah (SWT). The lessons within it and explanations can help Muslims gain a comprehensive knowledge of Islam. The Quran was revealed to Prophet Muhammad (PBUH) from Jibreel and He (PBUH) conveyed it to mankind. Prophet Muhammad (PBUH) advised his companions to learn it. Granted, the Quran is a perfect guide for us to make our life easy and successful. 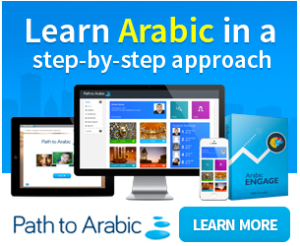 When you want to learn the basics, you must know about the Arabic alphabet and their pronunciation. Thus, it is necessary because it is the alphabet that forms the words after combining them together. 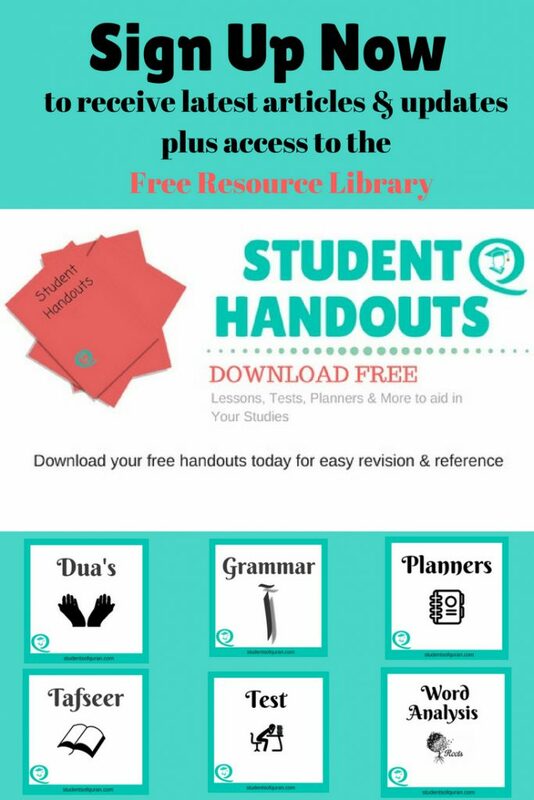 Using the Qurani Qaida is a good Start-Up Guide for learning the Quran for beginners. Furthermore, the Qaida is the right way to get familiar with the Arabic alphabet. Starting in this way helps you to set the foundation to learn about the Quran. The next step towards learning the Quran is with the correct reading. The Quran is in Arabic, so it is important to understand the basics of Arabic for reciting the Quran. To learn how to recite the Quran in the correct manner, you must first be familiar with the Arabic alphabet. It is advised that you take the help of a teacher to find the easy way to learn to read the Quran. Undoubtedly, reciting the Quran offers great blessings and virtues. Equally important, when learning to recite it is essential to learn the Tajweed rules. Further, when you recite the Quran your soul, heart, and mind, must participate. Your whole existence must be involved while reciting. There are certain rules of recitation you must follow. These rules will teach you how to recite the Quran properly and accurately. You must learn about the pauses, Makharij, stretching etc. When you learn one rule of recitation, practice it many times so that you become perfect. Then start learning the next rule and practice it too in order to master it. For learning the best recitation, you should listen to the recitation of an expert reciter. No one can produce a text like the Quran. It contains majestic and powerful words. The Quran, itself, has challenged the people to bring any book similar. Notably, it is not possible to write any text similar to a single chapter of the Quran. No one could take this challenge because this Book is the divine Book of Allah(SWT). No one can reproduce the speech like the Quran. You can comprehend the Quran through understanding its translation and learning the Tafseer, not to mention, the translation is available in different languages. So, it will be easy for the people of different nations to learn about the Quran and understand its meaning. Moreover, simply reciting the Quran has great virtues but it is more beneficial if you understand its meanings. Consequently, understanding the verses can transform your life. Allah(SWT) says that the Quran is guidance for you, but the guidance is only possible if we are willing for it. If we want to be guided we must know the truth. We must understand what Allah(SWT) has said in His Book. The most important thing for us is to open our hearts and be ready to accept guidance. It is possible through the translations and Tafseer. To memorize the Quran means preserving it in your memory. Memorizing the Quran offers great rewards. The Quran will remain in the world until the end and is preserved in the hearts of hundreds of Muslims. The person who memorizes the Quran develops a strong connection with Allah(SWT). If you are interested in memorizing the Quran, there are different Quran memorization techniques that you can follow. A professional teacher can make your memorization process easier. Memorizing the Book of Allah is a deed that contains great blessings. 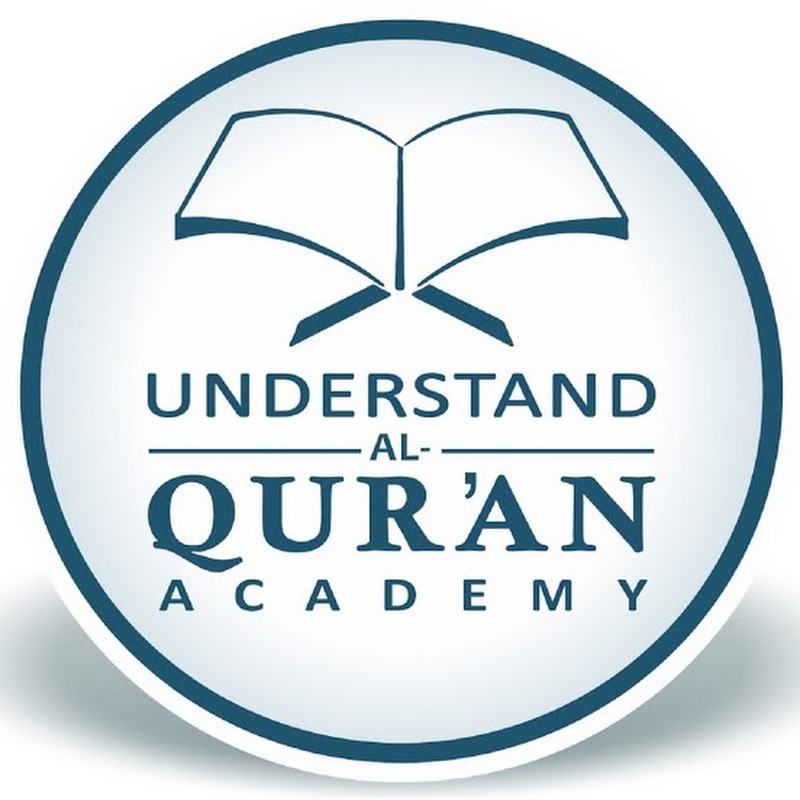 One of the easiest ways to learn about the Quran, is to Learn Quran Online. The first thing you need to do is to search out a good Quran learning centre to teach you. Online programs can help Muslims learn at their own pace with suitable timings. Quran is the beacon of light that guides you throughout your life. You should, therefore, learn, understand and consult the Quran throughout your life. I’m studying Qur’an these days with a teacher online and this article has inspired me to study Qur’an more diligently. Jazak’Allah Khair for sharing! 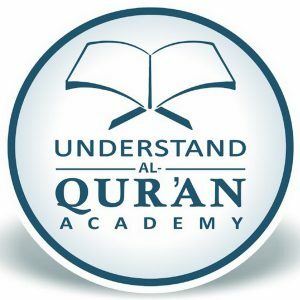 Thank you for this informative post….will be check that Quran memorization techniques too…. Thank you for sharing. It’s such a beneficial and necessary reminder. My favourite way to memorize the Quran is by listening to my favourite reciter. It’s the easiest way for me to remember. 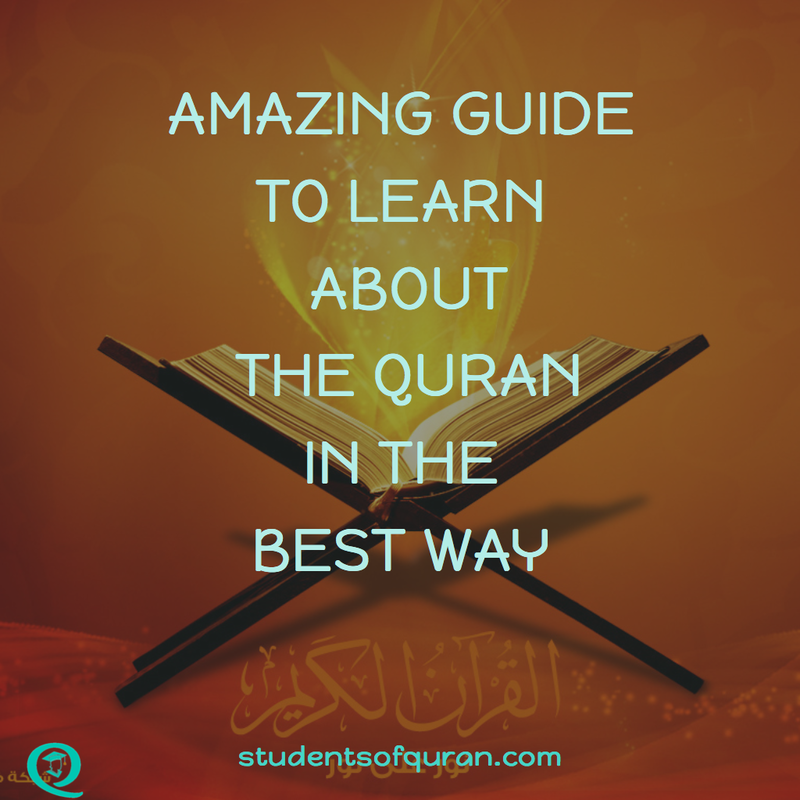 Very informative article on how to learn about Quran together with your advice. When you say Quran online is it via app or video, etc through the net? There are different methods of learning, I have personally learned through, Skype, telephone and online.